This month we're off to an East End working farm! 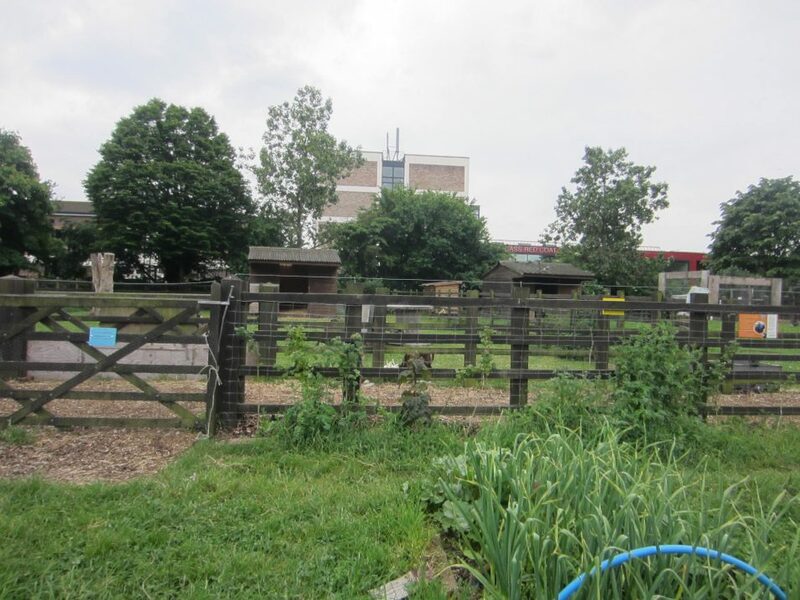 Stepney City Farm gives children and adults a chance to meet farm animals, learn how to grow food and try out arts and crafts. 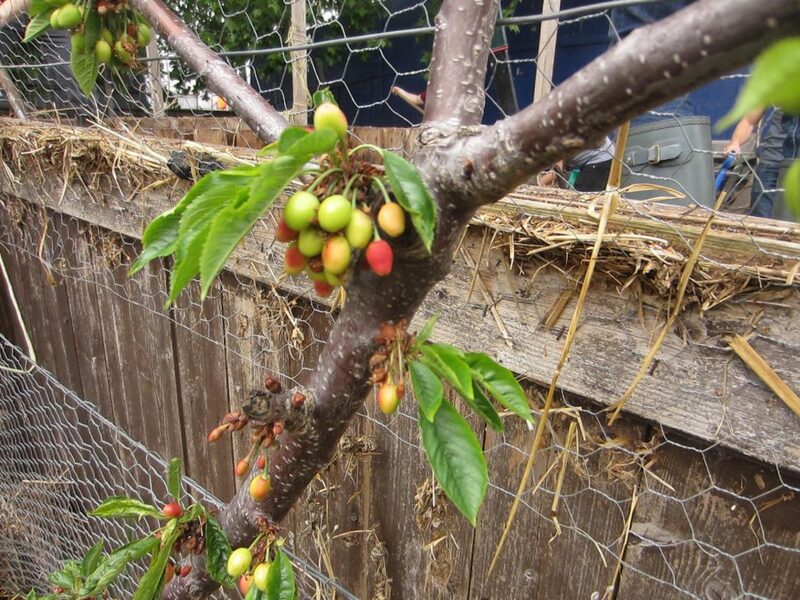 We'll be having a quick tour of the farm, checking what's growing and of course grabbing a cup of tea at the farm cafe! 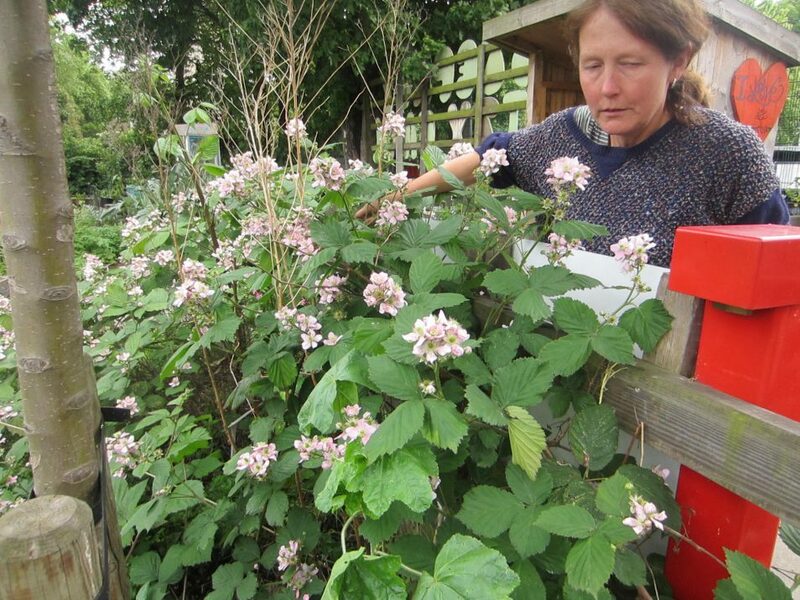 Meet at Dagenham Heathway Station at 12 noon for a prompt departure together, or meet at the farm just before 1. 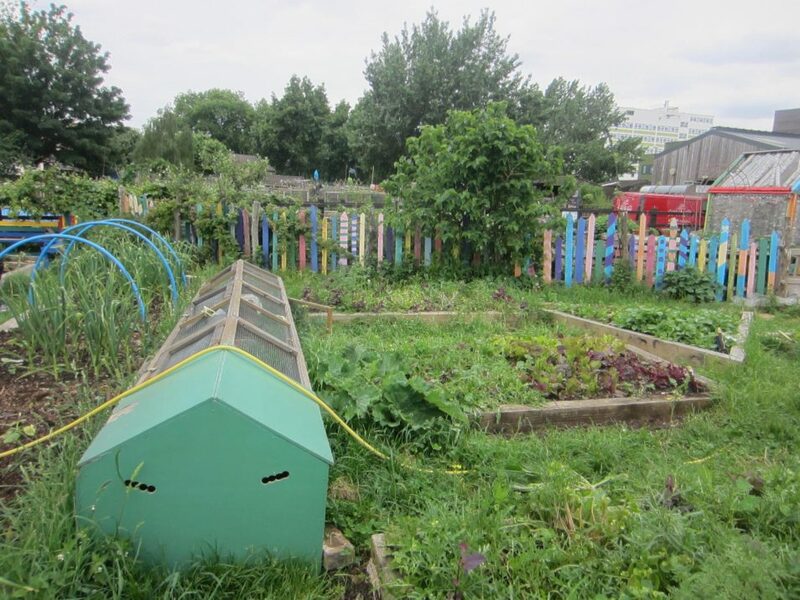 Read more about Stepney City Farm and they work they’re doing.